We specialize in secure data destruction, electronics recycling, asset management, and highly detailed reporting. We invite you to come check out our industry-leading facility and processes. Contact us for a site visit today. 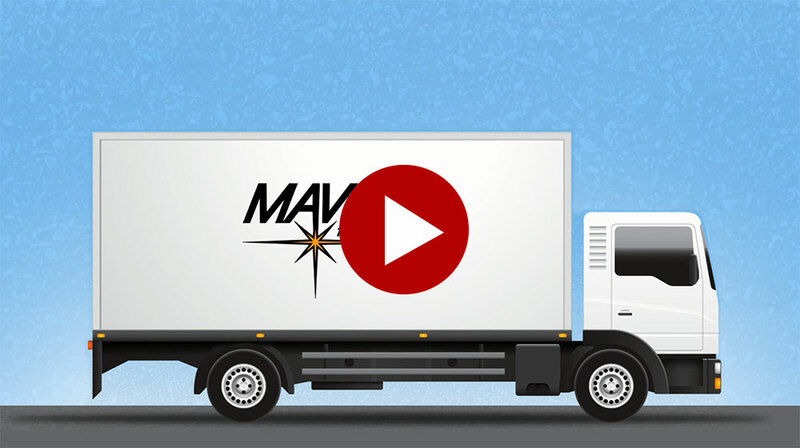 Click Play to see a short summary of The Maven Process. We are your complete life cycle management partner. We manage every aspect of your company’s sensitive e-recycling needs, providing you a fully compliant, secure and eco-friendly solution tailored to your specific needs. We recycle your electronics responsibily, helping you meet both governmental regulations and your own personal sense of doing the right thing—with the assurance that your data and privacy are completely protected in the process. We like to say, "if it has a plug or a power source, we can recycle it." But let's get specific. Here are the lists of what we can and can't take. Whether you're a commercial organization looking for an experienced partner to manage your electronic recycling needs, or a consumer looking for an easy way to recycle your old electronics, you can trust Maven Technologies to securely dispose of your unwanted electronics. Since 1998, Maven Technologies has helped thousands of customers to reduce, reuse, and recycle with peace of mind in Rochester, Syracuse, Buffalo, Albany, and other Upstate New York communities. At the heart of our process is a commitment to a zero landfill policy, meaning nothing you recycle with Maven Technologies ever ends up as trash. If you're a Business and would like a quote, or a Consumer, looking for a local recycling event or facility hours, email us or call 1-800-609-2435 today.